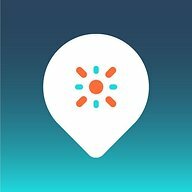 Hey Dealsnloot readers,Magicpin App is a new App which provide best deals and discounts from merchant is running a Superb Refer and Promotion in which you will get upto Rs.100 per Referal . MagicPin is a new app, which is offering refer and earn. they are offering Flipkart gift cards or recharges for referring your friends on their app. 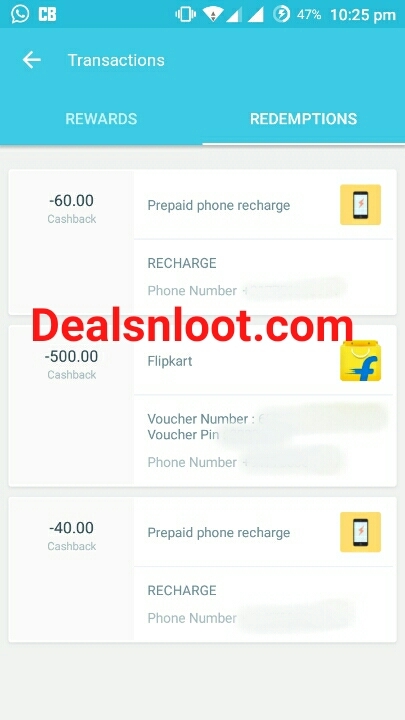 you will get 25 rs instant when your friend joins, and 75 rs when your friend gets cashback from this app.It’s a Genuine App because You can Redeem Your Earning in Flipkart Gift vouchers and Free Mobile Recharges.You will Get 25 per Refer If your friends download this app using Your Refer link.Minimum Recharge Redeem is Rs 40 and Flipkart Gift Minimum Rs 250.Grab the flipkart vouchers loot. Big Update : As of now, referral offer is only for Delhi,chandigarh Jaipur & Bangalore users so if you are from other city then download any fake location app and set your location to above mentioned cities. 4. Then Download MagicPin App from Here . 5. Once you download, verify your number & proceed. 6. Now goto Menu & select Refer and Earn tab. 7. Plz Select Your location required To Get Refer credit. * Per referral you will get Rs.25 instantly once your friend download & sign up using your referral link. Once your friend gets their first cashback, you will automatically get Rs.100 more, while your friend get Rs.50 Extra. You can redeem your earning in form of Bookmyshow,Flipkart, Myntra Vouchers & Mobile Recharge. * Minimum redemption to recharge is Rs.40 & Rs.250 for vouchers. Click on Three Line located At corner of left. Now click on Refer and Earn. Lastly click on Invite Friends. Per Refer you will get Rs. 25 In wallet. Plz Select Your location required To Get Refer credit. Go to Menu via Click on “Three Dots” situated in Top Left corner. 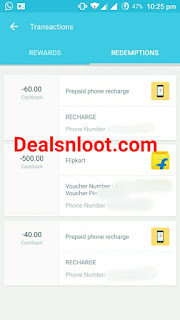 Choose Recharge, Flipkart, Myntra Gift cards According as Your Earning. Voila!! You will Get Your Reward Instantly or 3-4 Hours.